In March of this year, we decided to buy a house. As I’m sure you’re heard, the housing market in the South of England has inflated to a lip-biting level in the last two years. London remains a law unto itself and remains largely inaccessible to those with a standard graduate salary; meanwhile rent in my town has reached a new high. 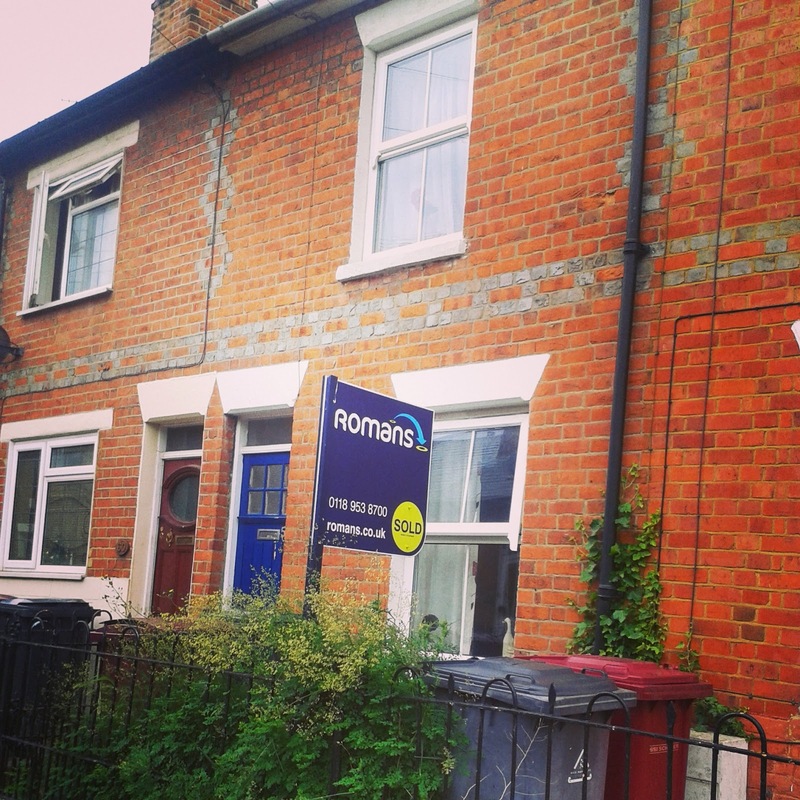 For a run-down, rather characterless commuter town, it’s not a price I was willing to pay. After five years of living in a six-bedroom student house, I was ready for my own space – but I also liked having …money. I was at a crossroads in life and I didn’t know what I wanted. We were in Berlin when he popped the question. It was a spontaneous shot-gun holiday, just T and I, my boyfriend of four years. “Would you like to buy a house with me?” he asked me innocently, over a Früli. I stared at him. He misunderstood my stunned silence for lack of fiscal faith. “It’ll cost us the same each month,” he continued, "the mortgage would be the same as renting." He was oblivious to the gravity of his proposal. T and I house-hunted for just two months. There was a constant sense of desperation to our endeavours. We made fruitless phonecalls and trawled through websites and stood outside shops in the rain. House-viewings were awful. Estate agents were awful. It seemed hopeless and I yelled at my email client lot. Then we found a place. It wasn’t love at first sight. It actually took a lot of persuading T to go back for the second viewing. It was run down and small, but it had that magic P: potential. Offer made, offer accepted, mortgage confirmed, solicitor found, survey done. May. June. July. August…. And we’re still waiting for the house to be ours. Move in date is November 1st. I can't wait. This is my blog about growing up and buying a house, while still saying YUP to life.